The healthcare industry functions under immense pressure to provide high-quality care to patients, as well as control costs. It is quite difficult for healthcare businesses to be competitive and reduce costs, as the healthcare industry simultaneously evolves along with emerging, disruptive technologies. Diverse government regulations add additional pressure on the industry, as these regulations try to ensure efficient patient care is the focal point of healthcare providers and all associated stakeholders are in adherence. Blockchain technology could be the catalyst for change that healthcare needs. 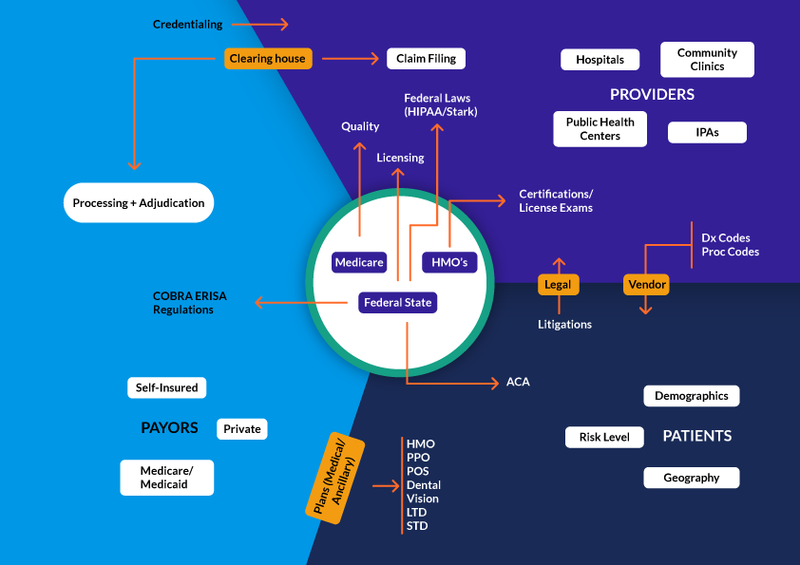 It can position patients at the crux of the healthcare ecosystem, subsequently enhancing the security, privacy, integrity, and interoperability of health-related data. Singapore’s largest healthcare institution, SingHealth, was recently the target of a cyber attack. Hackers were able to steal the personal profiles of 1.5 million patients (almost 26% of the population) and the prescription details of 160,000 other patients. In fact, the Singapore Prime Minister’s prescription information was repeatedly targeted in the attack. 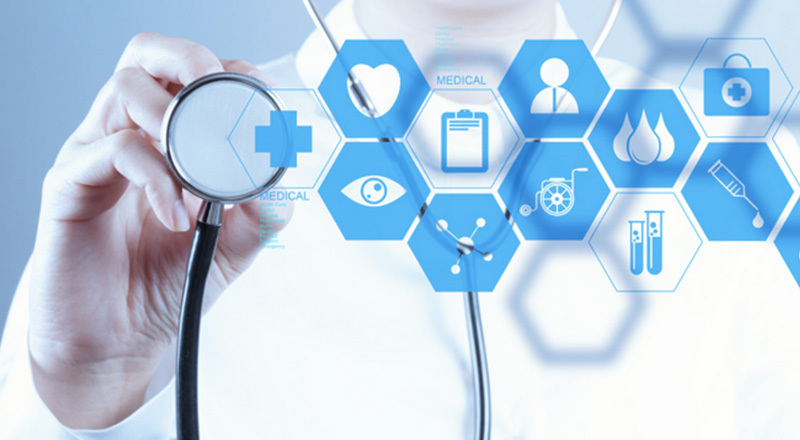 The digitization of health records can help in increasing the speed of treatment, however, such records are stored under different categories and across various institutions, which makes them easy prey for hackers. The repercussions of such data breaches are enormous. For example, if the Prime Minister’s information indicated that he was undergoing serious health issues, it could be used to create political instability and subsequently, investor confidence in the country could be eroded. The need for integrating healthcare services and delivery, along with an enhanced focus on patient health management, highlights the need for an IT system that can remove the dependency on intermediaries. Blockchain has the capabilities to overcome most of the challenges currently faced by the healthcare industry. It’s distributed architecture does not require multiple authentication levels and provides thorough, on-demand access to patient data. The decentralized nature of the blockchain technology can propel the performance of the healthcare industry, enhance the quality of patient care, and reduce the cost of healthcare delivery. Blockchain App Factory, based on its in-depth technical expertise and experience, understands the technological needs of healthcare organizations. Such organizations can benefit immensely with the implementation of a permissioned blockchain through our Hyperledger Blockchain Development Services. A wide range of network platforms to help organizations access ledger data, monitor transactions and integrate applications to the blockchain. Higher accuracy levels and robust security drastically reduces manual transactional errors. Greater transaction transparency reduces the layers of trust and number of transaction verifications needed and ensures transactions occur much faster. Hyperledger channels enable organizations to expose data that they wish to make accessible and store sensitive data in data partitions. These are just a few of the benefits that you can reap with our solution. Blockchain App Factory incorporates the best practices of Hyperledger technology and customizes the solution to meet the specific needs of clients. Get in touch with us to find out more about Blockchain Development, and we will get you started right away.